These areas include the lovely white villages of Ronda, Grazalema, Zahara de la Sierra, El Burgo, Juzcar, Benarraba, Genalguacíl, Gaucín, Montejaque, Benaojan, Jimera de Libar, Igualeja, Alpandeire, Cartajima and Benamahoma most of which I 've visited and would happily return to. The 32 circular walks range from 4-16 kms with the majority of the walks being graded easy and medium and a couple of difficult ones. The stunning dramatic limestone peaks with fertile river valleys and mild weather all year round make this a great destination for walking and hiking. 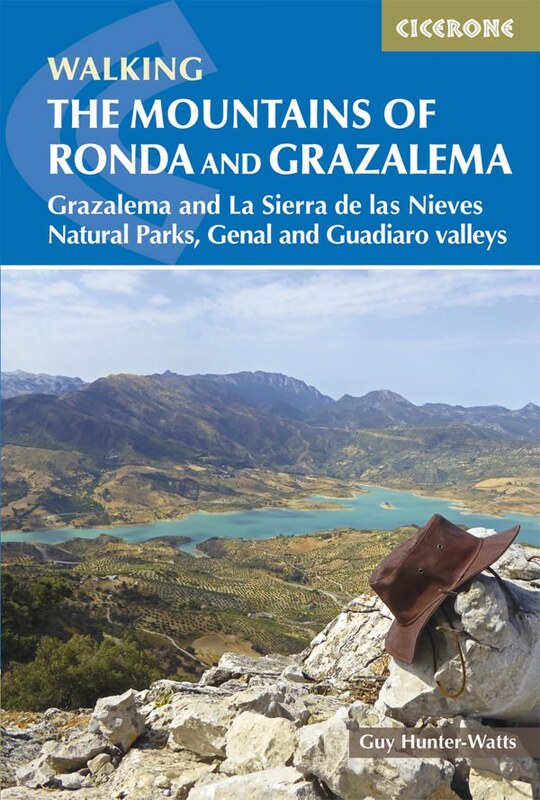 The Sierra de Grazalema and La Sierra de las Nieves are both Natural Parks and UNESCO biosphere reserves. The book has all the necessary details, maps, photos and walking notes to ensure you make the most of your walking holiday in this fabulous walking area. See some of my posts from my visit to Genal Valley and Cartajima. 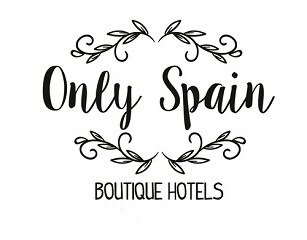 Read about Hotel Los Castaños on Luxury Spain Travel or here Hotel Los Castaños on Only Spain Boutique Hotels where I stayed in Cartajima.